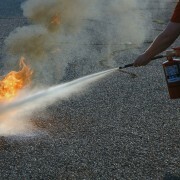 Firemen aren't the only ones who rely on flame-resistant fabrics to stay safe. At home and work, it's used everywhere. Here's how fireproof fabric might one day help save your life. Fireproof fabric is fabric that's been treated to be flame resistant: any flame extinguishes itself when the fire source is removed from the material. It goes without saying that firefighting suits are made of textile fibers that meet high standards of heat and flame resistance. But did you know that other workers also wear fireproof clothing? And did you know that fireproof fabric could one day help save your life at home as well as in public places? Here's how. The fireproof clothing worn by these workers provides a high level of thermal protection that meets the safety standards established by the CanadianGeneral StandardsBoard, as well as those that come under the National Fire Protection Association. Upholstery fabric for armchairs and sofas. 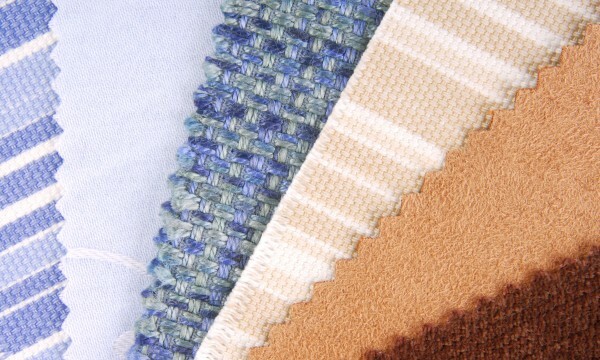 Fire-retardant fabrics can be bought in some fabric stores. 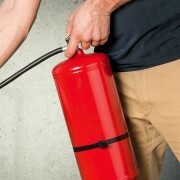 What's more, the fire extinguisher section of your hardware store may stock spray-on products that can help make your home safer. 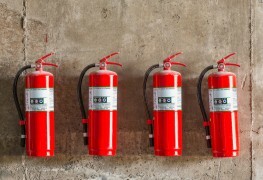 You can treat carpets, curtains, furniture, mattresses, dried flowers and other flammable materials with these products, but in no way do they replace other safety measures you put in place. Install a smoke detector on each floor. Regularly replace the battery and perform checks to ensure it functions properly. Install a carbon monoxide detector. It must also be checked routinely. 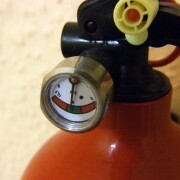 Place portable fire extinguishers near the kitchen and fireplace. Know how to use them. Prepare an evacuation plan and practice it! 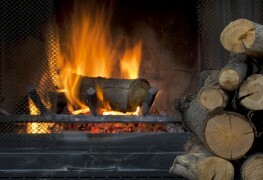 If the fire spreads, don’t try to limit damages at the risk of your safety. Leave the house immediately and call for help. 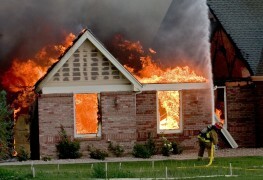 Your safety and that of your family is more important than material possessions, so ensure everyone gets out unharmed.